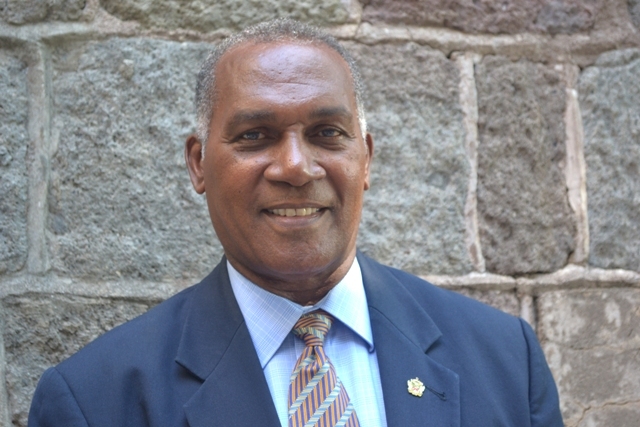 NIA CHARLESTOWN NEVIS (July 07, 2016) — The following is a press release from the Premier’s Ministry dated July 07, 2016, regarding Premier of Nevis Hon. Vance Amory’s recent travels to Canada. This year’s celebration follows on that of 2014, which was held in Leeds in the United Kingdom. At the event in Montreal over the weekend, Premier Amory addressed the gathering of more than 250 participants at the Opening Ceremony on Saturday. He stressed the importance of the common heritage of the people of Anguilla, Nevis and St. Kitts and the need for the people of these three islands, to recognise the bonds of friendship which bound the people of the former Trinity of Islands, despite the political realities which created the tension among the political leaders of the day, when the islands were a colony of St. Kitts, Nevis and Anguilla. The Premier, also spoke to the importance of the common humanity, which should be paramount in the focus of the participants as they face the common challenges of the present world realities. He also encouraged the participants to talk to their children about that part of their history, as it provided a common thread which still binds so many together over the years. On Monday 4th July, Premier Amory addressed a gathering of nationals of St. Kitts and Nevis at a town hall meeting at the Edithvale Community Centre in Toronto. He updated them on the economic, social, educational, health related and political situation in St. Kitts and Nevis. He also responded to a wide range of questions on matters of interest from the many nationals who attended. The questions ranged from issues relating to education, crime, agriculture, geothermal development and investment to create employment. Many of the nationals who asked questions expressed their appreciation to the Hon. Premier for scheduling the time to meet with them after the packed ANSAR celebration over the weekend.